Grand Cacao Drinking Chocolate - 1 oz. 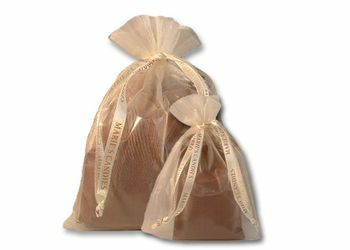 Grand Cacao Drinking Chocolate Gauzy Pouch - 1 oz. Grand Cacao Drinking Chocolate - 7 oz. Grand Cacao Drinking Chocolate Gauzy Pouch - 7 oz.